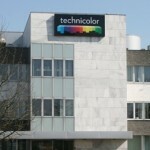 Media and entertainment technology specialist Technicolor has agreed a global partnership with Telefonica as its strategic satellite set-top box provider to support the mass launch of the operator’s HD services campaign, kicking off in Latin America (Brazil, Chile, Peru and Colombia). 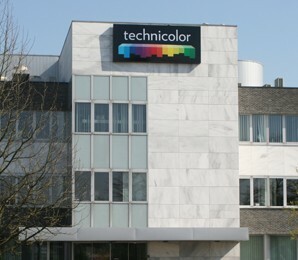 In parallel, and as part of the agreement, Technicolor will equally provide support in Peru, extending these services to Telefonica’s Peruvian cable customer base. Technicolor’s MediaPlay HD satellite and cable Set-Top Boxes feature Wi-Fi MPEG-2 and MPEG-4 (H.264) video codecs in both standard and high definition. These devices are ready to offer Personal Video Recording (PVR) and come with advanced video features such as the aggregation of traditional linear TV broadcasts with video delivered via IP networks. With this mass-deployment, Telefonica aims to tap into end users’ desire to consume content at any time and on the go, as well as via their main TV in the home, in addition to enhancing consumers’ experience facilitating access to broadcast and Internet video on their TVs, alongside advanced services such as VoD, Internet browsing and time-shifted TV, these being made accessible via an intuitive user interface.